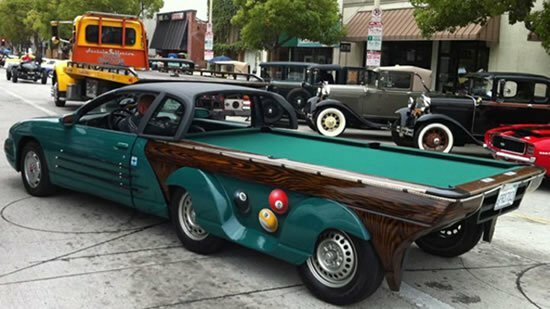 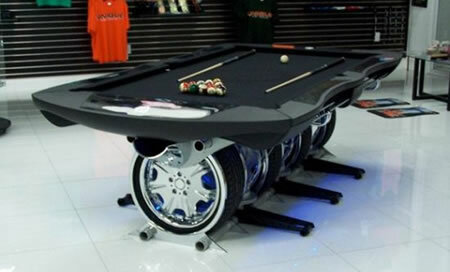 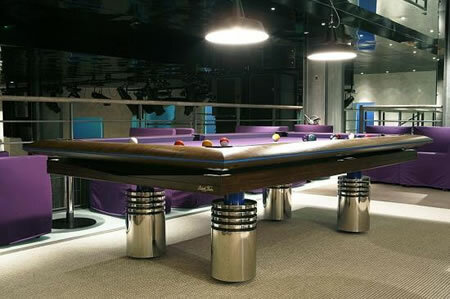 There is great news for people who plan on adding a Billiards table to their homes. 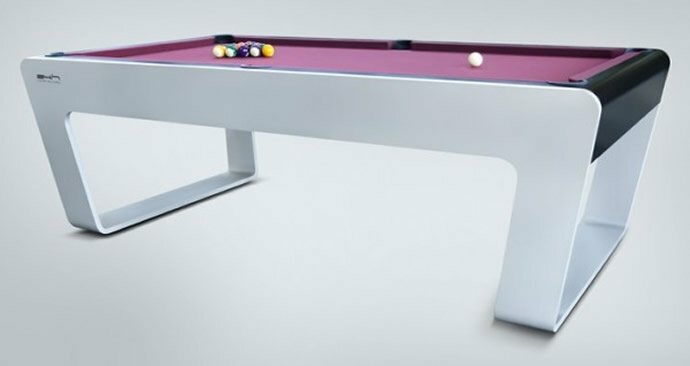 French luxury billiards manufacturer, Billards Bréton has announced that it will begin production of its new limited edition Django pool table in January 2009. 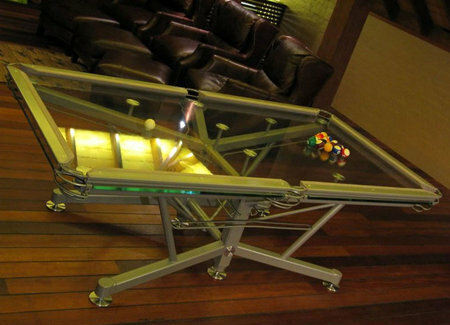 The manufacturer has teamed up with Buglaria-based UNIK to produce the limited edition tables. 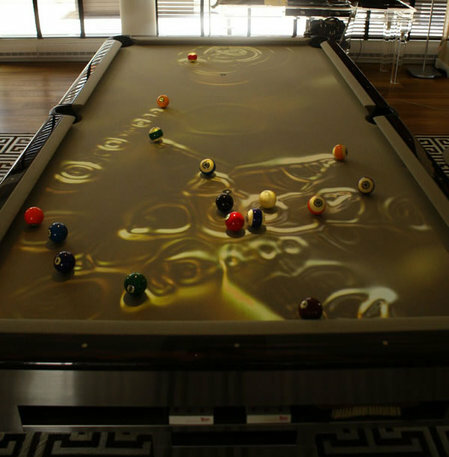 These tables are specially made to pay tribute to legendary Jazz guitarist Gipsy Django Reinhardt. 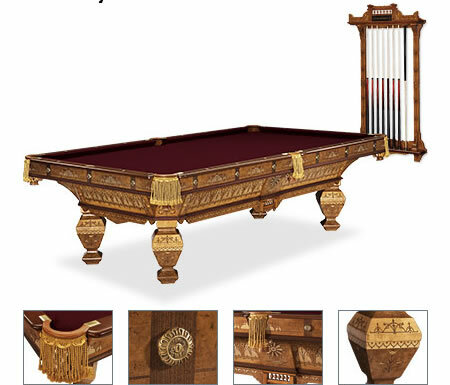 So this table promises to be a double bonanza for people who appreciate Jazz music and also love Billiards. 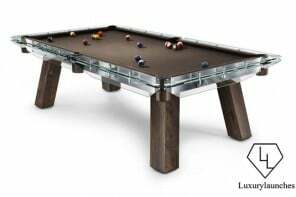 This beautiful retro style table features cylindrical legs in brightly polished stainless steel, making it the most luxurious and stylish Billiards table ever. 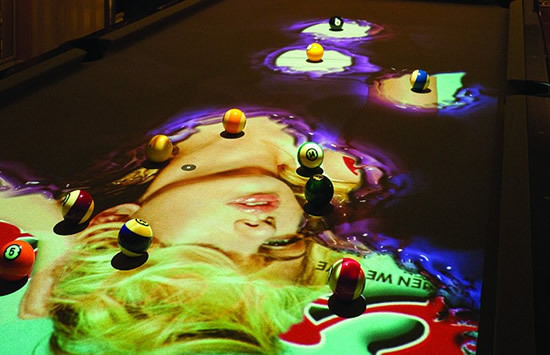 The first Django billiards table was installed in the new Monaco nightclub- Moods and it has since then won the hearts of many. 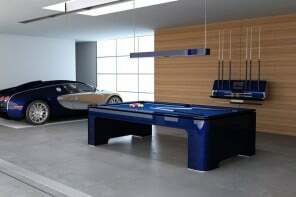 Being a limited edition luxury product we can only expect a high price tag to match its lavish style.